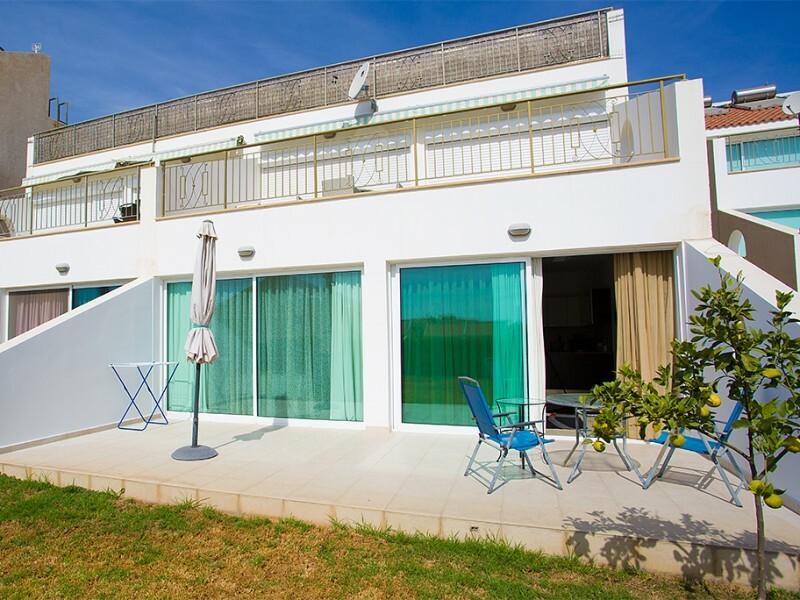 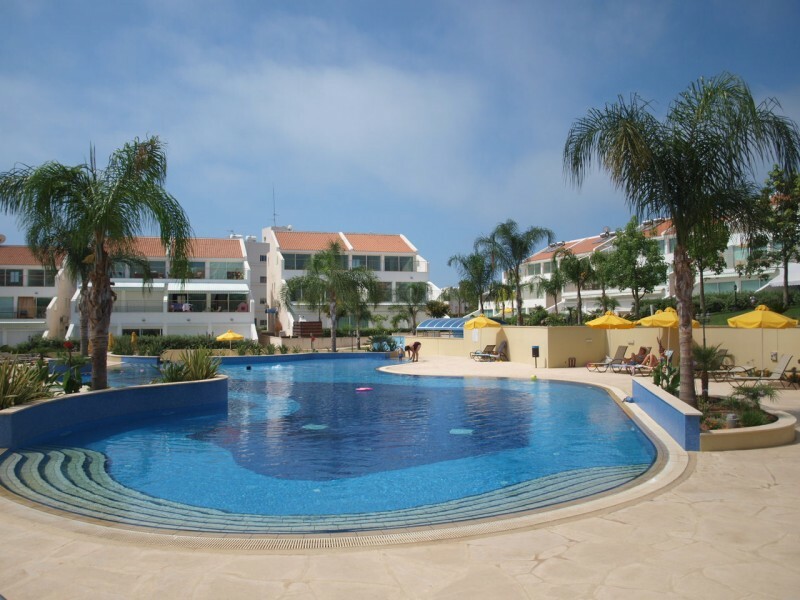 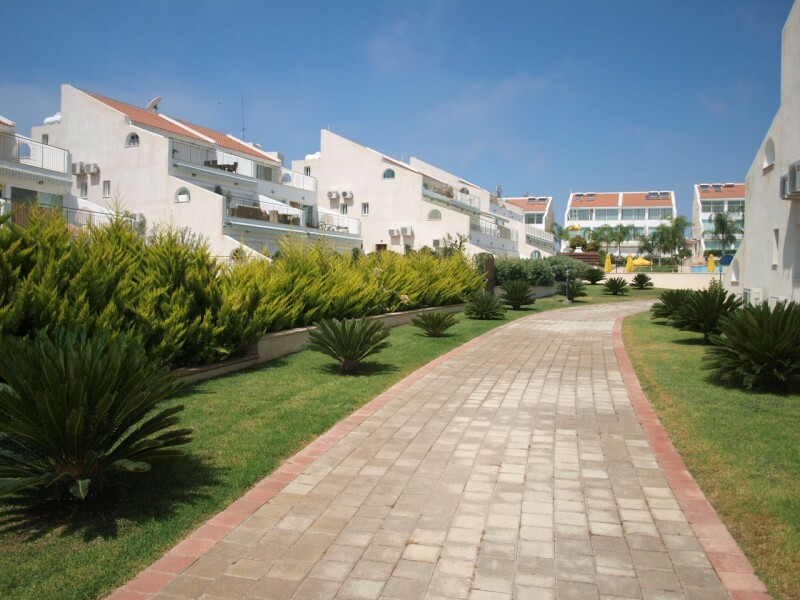 Beautiful ground floor apartment in a gated secure complex in the tourist area. 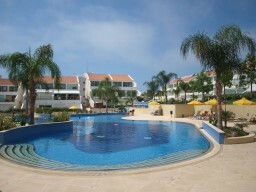 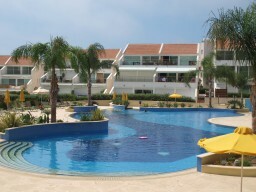 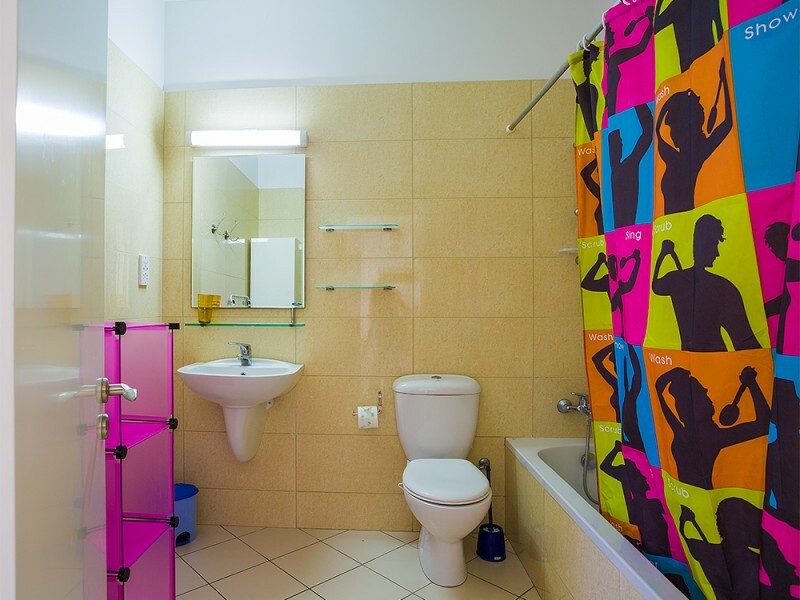 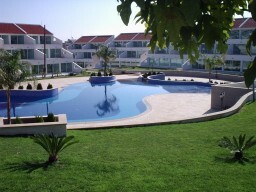 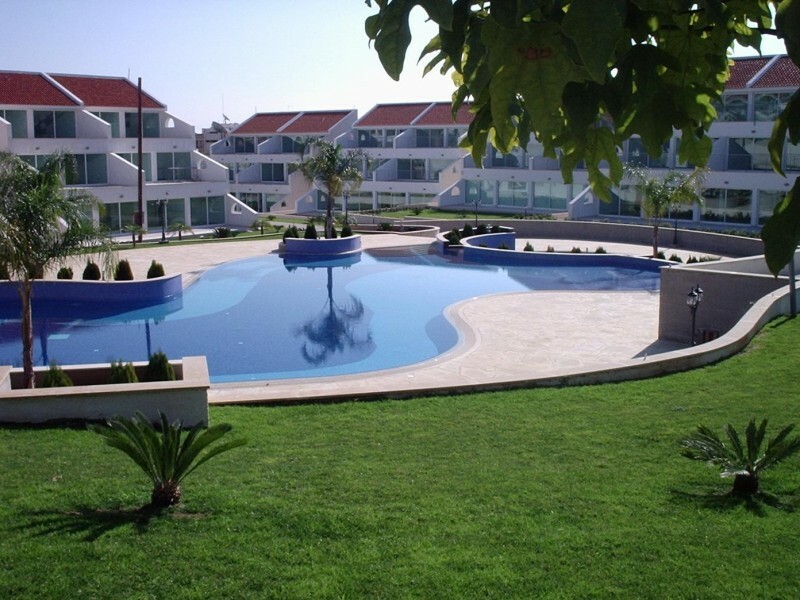 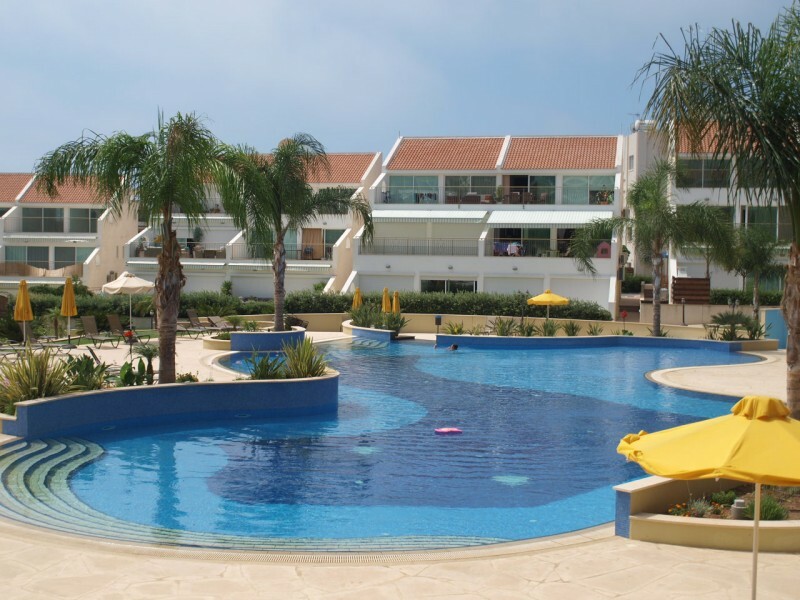 The complex has a large swimming pool, a gym and a very nice area in a gated complex. 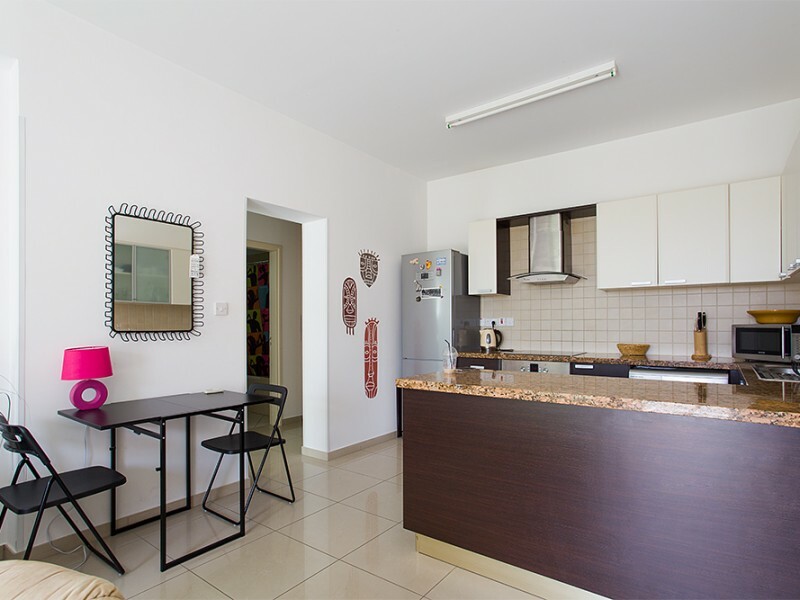 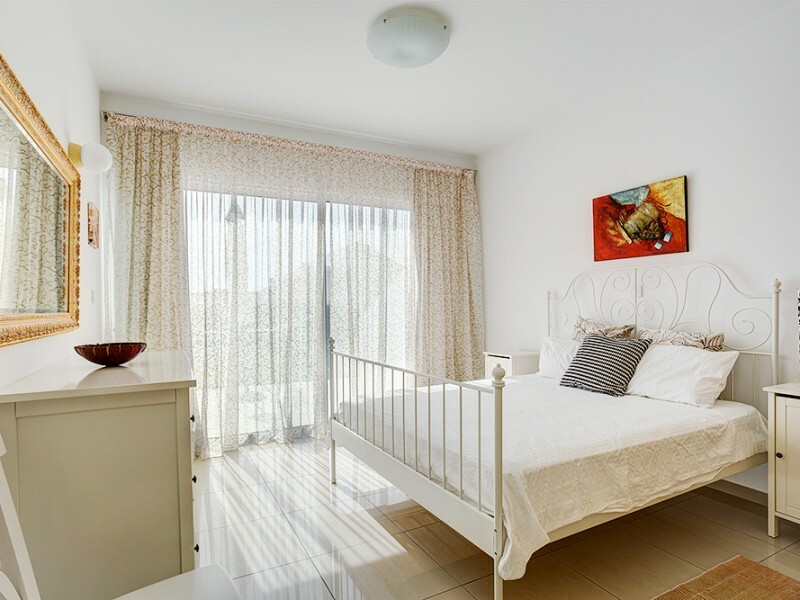 The apartment has a spacious living room, open plan fully equipped kitchen, spacious bedroom. 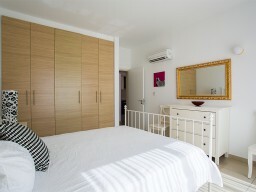 Living room and bedroom have access to a private garden with garden furniture and sun loungers. 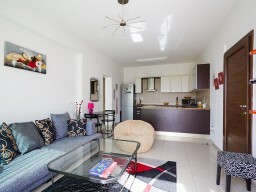 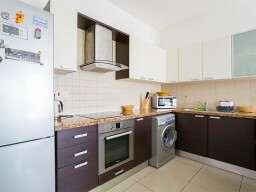 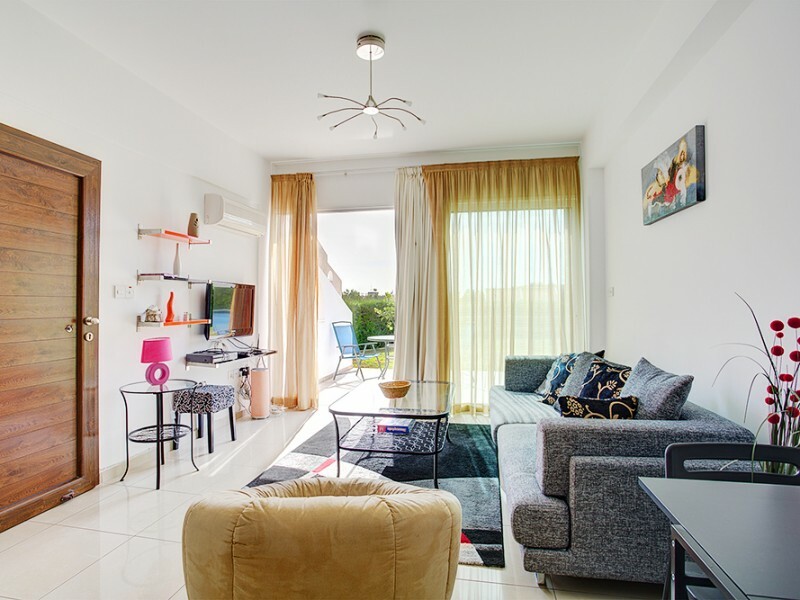 The apartment is fully furnished with modern expensive furniture, Wi-Fi and satellite TV. 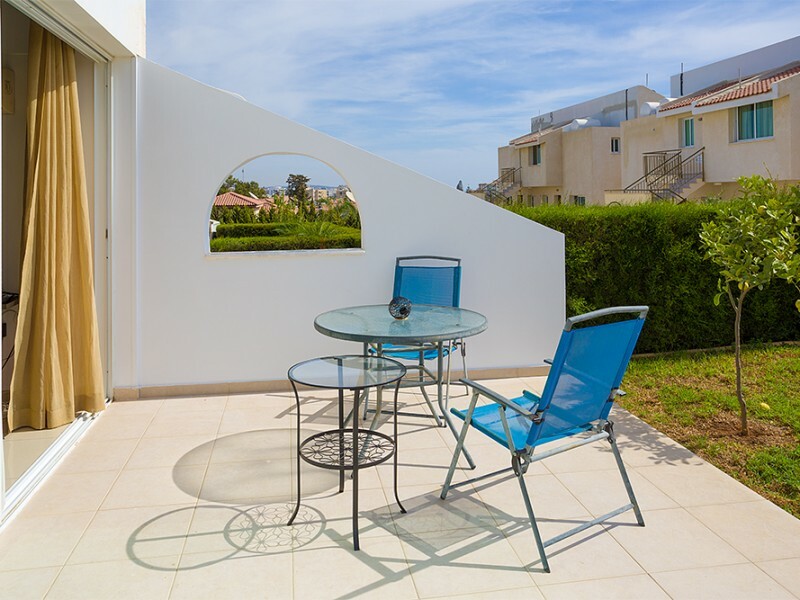 Private covered parking.